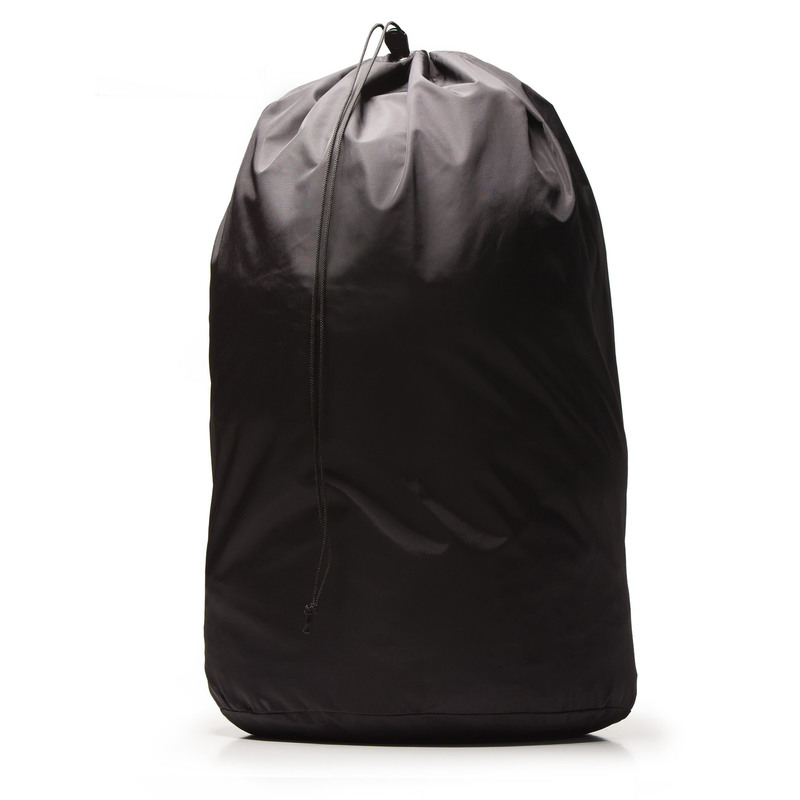 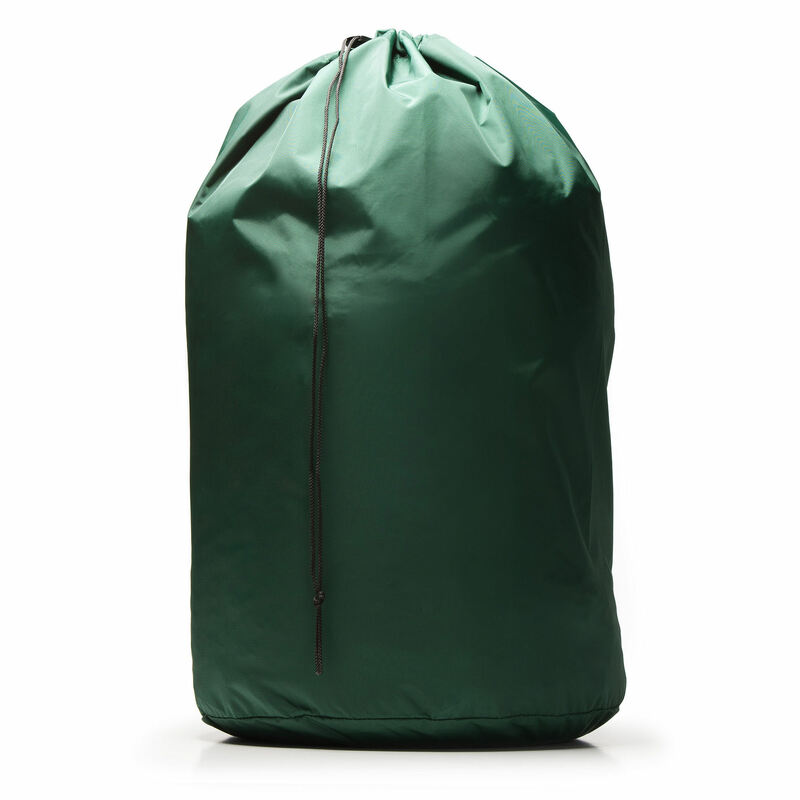 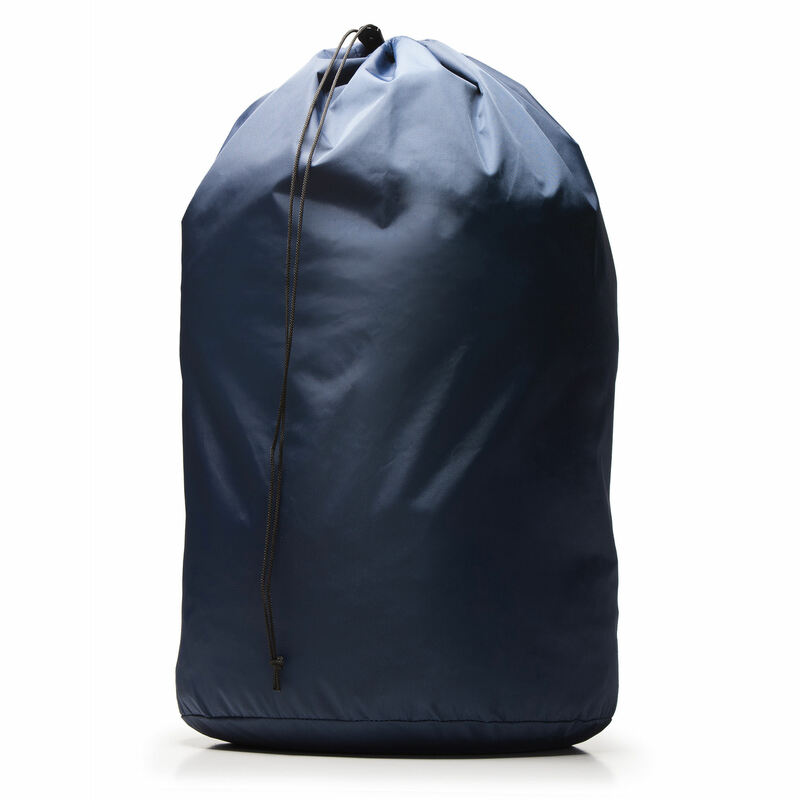 The Nylon Sea Bag's inspiration comes from duffle bags used by sailors going to sea for centuries. 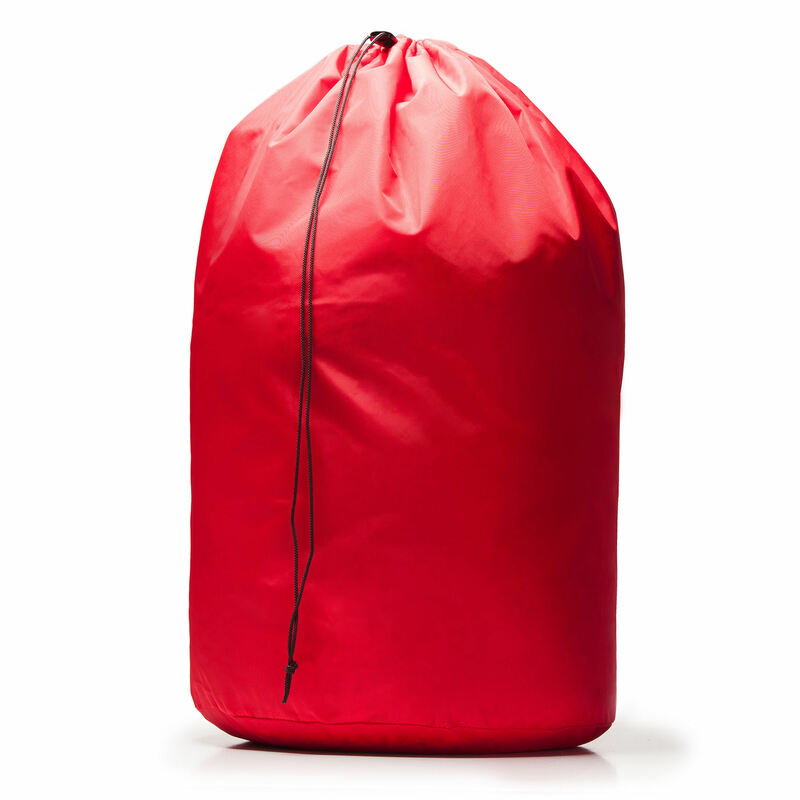 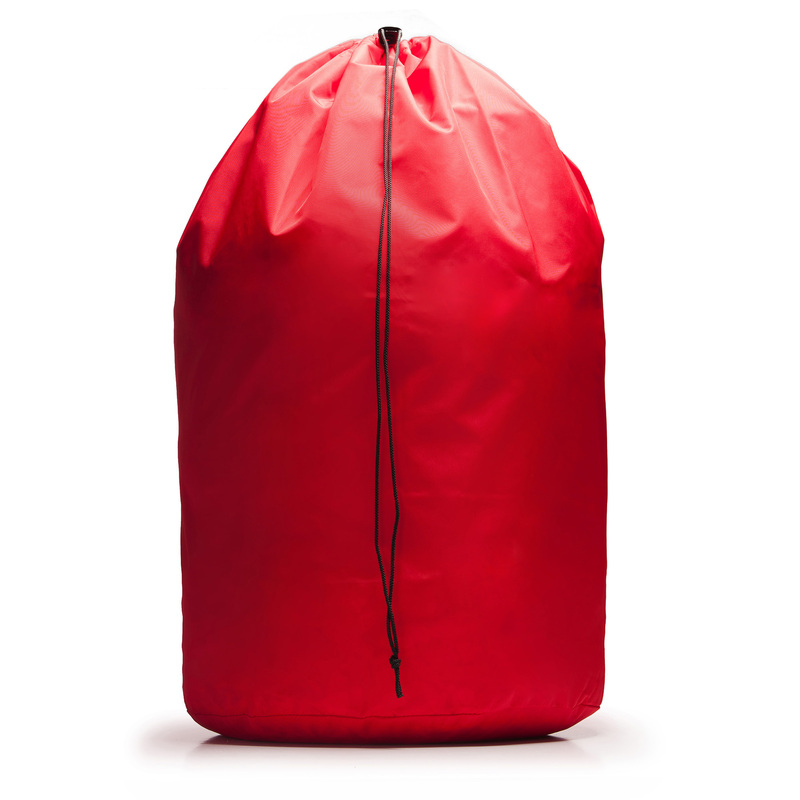 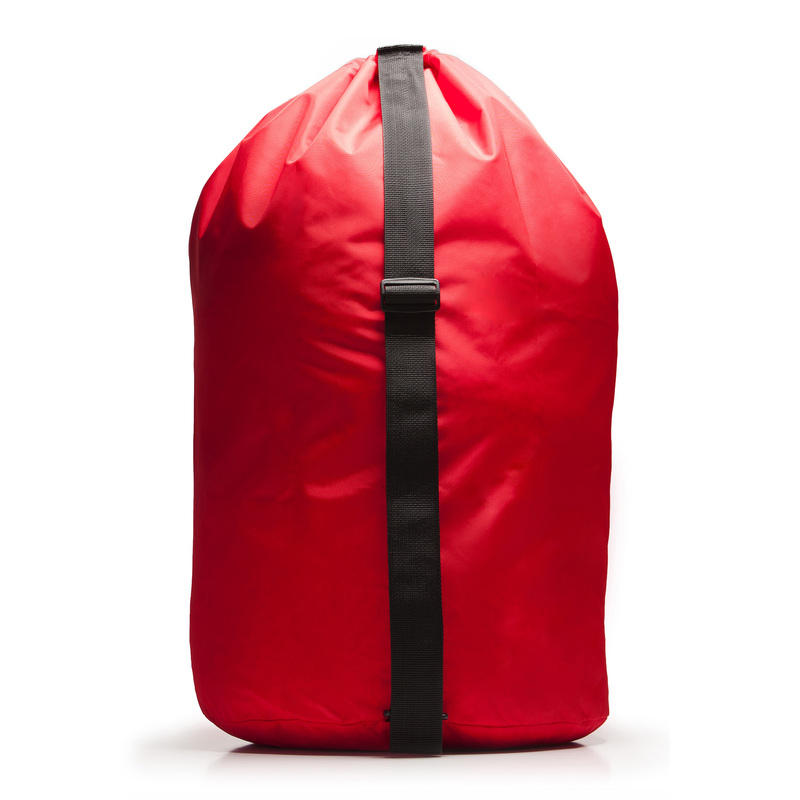 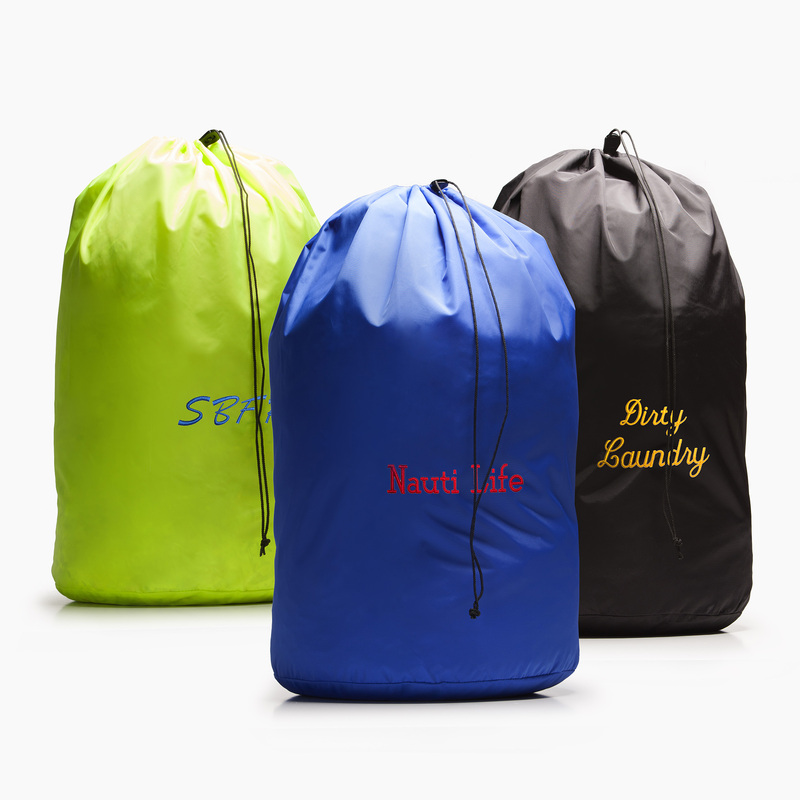 Manufactured from lightweight, but extremely durable nylon pack cloth, this bag makes a great laundry or transport bag for college students, campers, and vacationers. 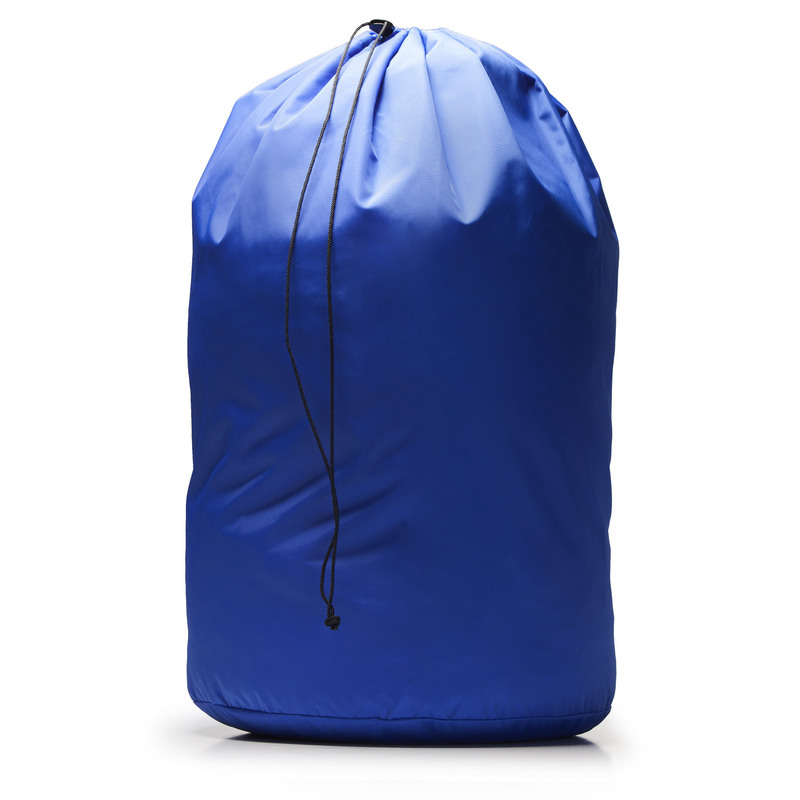 Also makes a handy storage and carry bag for sports equipment. 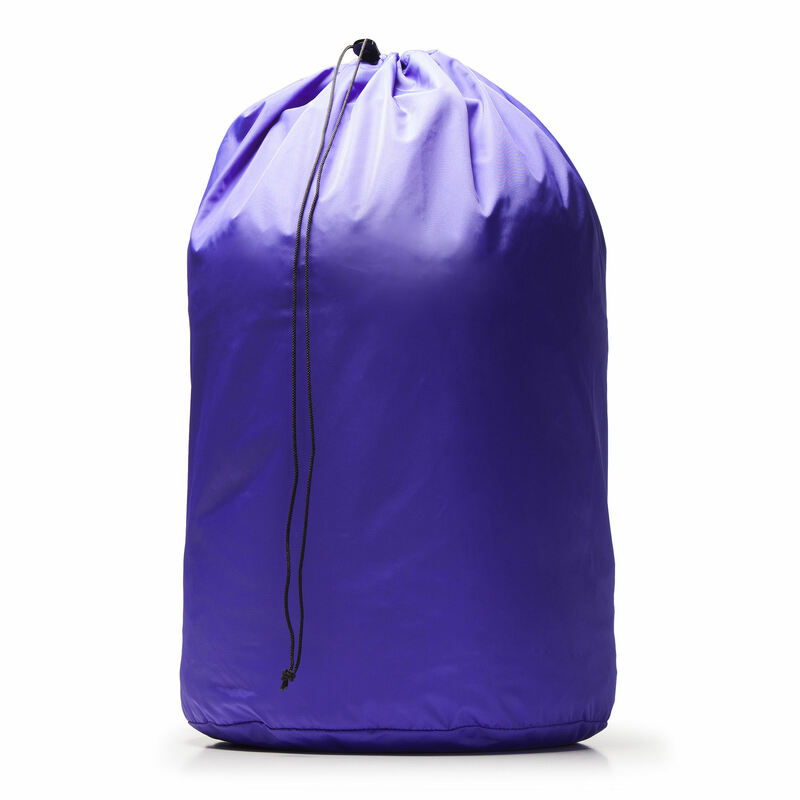 Packs away easily when empty, but holds a mountain of clothes when stuffed out. 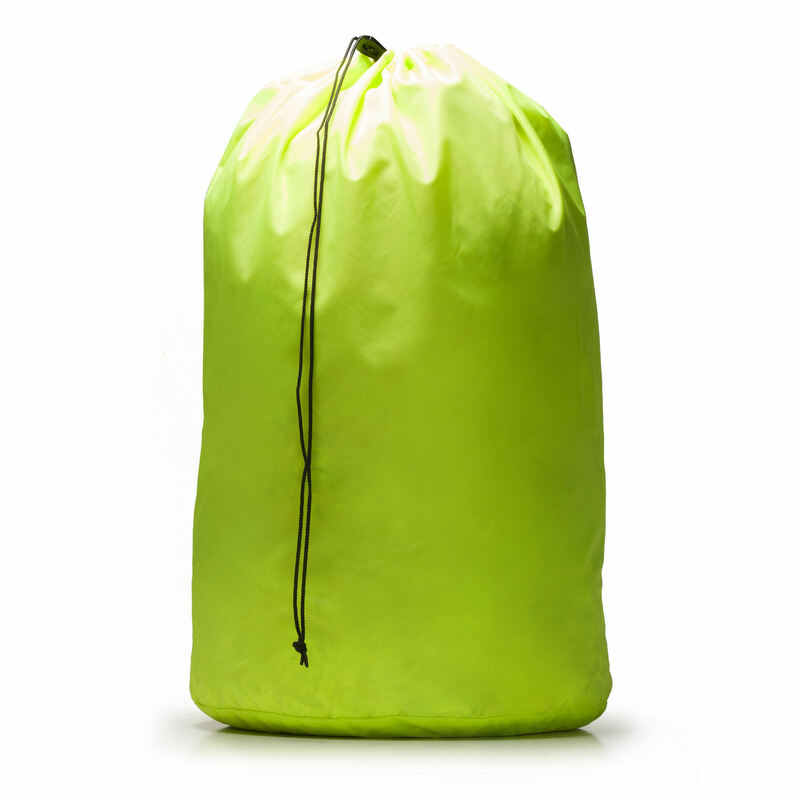 Drawstring top and adjustable carrying strap makes this and easy to use bag.